The Japanese gaint started accepting bookings for Versys 1000 last year after EICMA 2018. 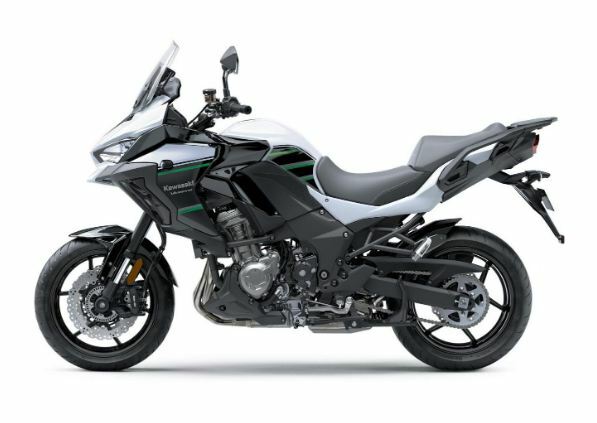 Kawasaki Versys 1000 price is revealed to be rs 10.69 Lakh ex-showroom, Delhi. 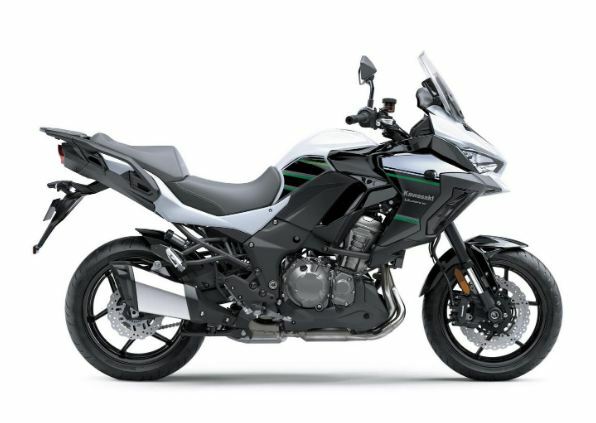 The adventure tourer sits above both Versys 300X and Versys 650. 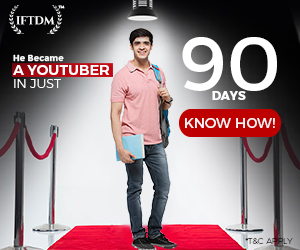 The 1000 cc motorcycle comes in India via CKD route which made the company price it competitively. Versys 1000 derives its power from Ninja 1000 sourced 1043 cc inline 4 engine. 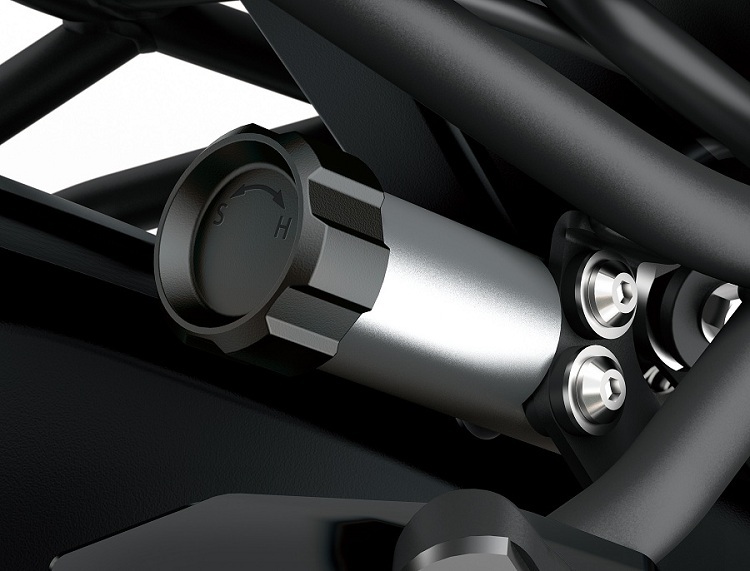 The powerplant churns out 120 bhp @9000 rpm and 102 Nm @7500 rpm. 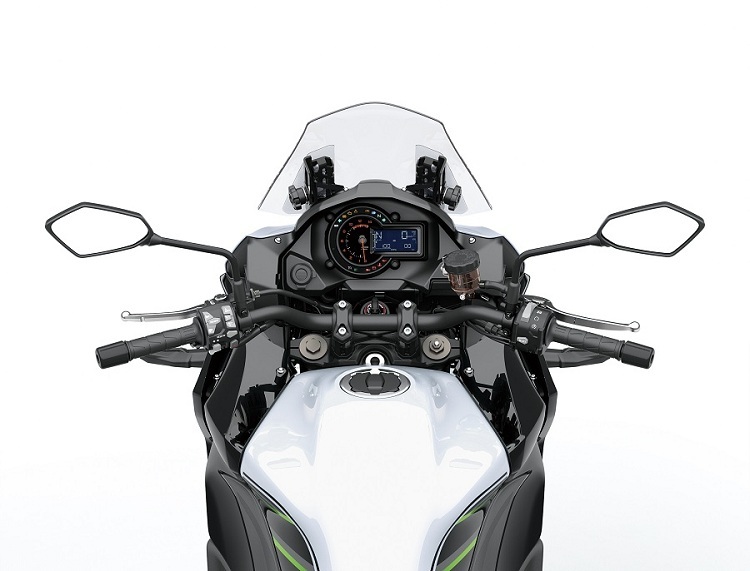 The is propelled by a 6-speed constant mesh gearbox which will make the bike hit a ton in 3.5 seconds. There are few changes in the 2019 Versys 1000. 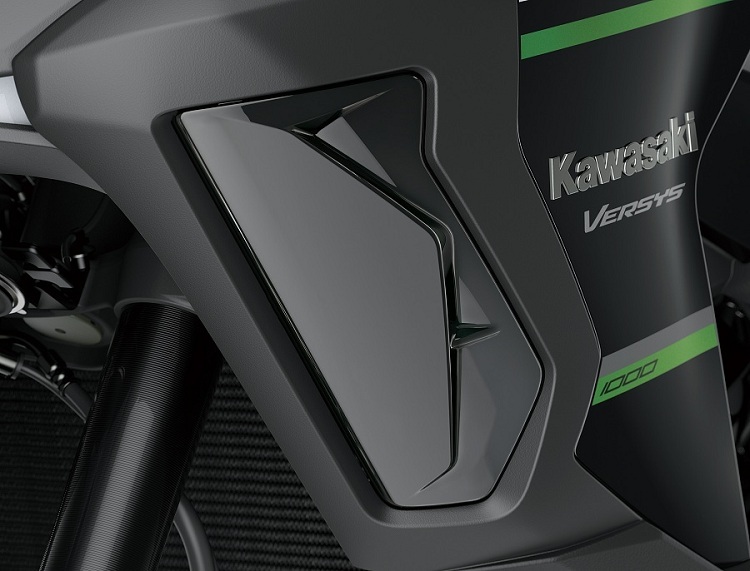 The front end of the bike is sharper than before and is inspired by the new family of Kawasaki bikes. Additional changes include LED headlight, an adjustable windscreen. 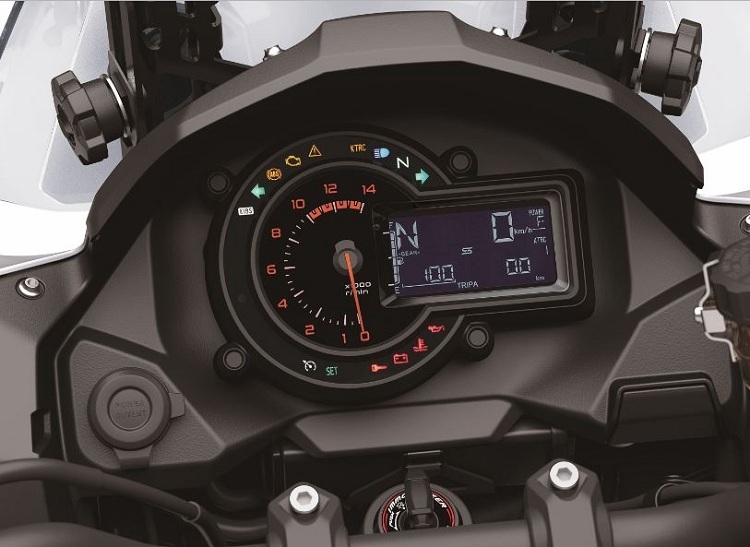 The instrument cluster has a lovely analog tachometer and digital display for a plethora of information. Electronic features include Kawasaki Traction Control (KTRC), Cruise Control, the Kawasaki Cornering Management Function (KCMF) as well as the Kawasaki Intelligent Anti-Lock Braking System (KIBS). Other important upgrades are two power modes and a 5-axis Bosch IMU (Inertial Measurement Unit). The company has given Versys 1000 an updated suspension system which made the bike more plush to ride. The “any road, any time” adventure motorcycle rides on 17-inch wheels on both ends. Front tyre is a 120/70 ZR-17 and the rear is a 180/55 ZR17. The seat height is high at 840 mm and the bike weighs at a massive 257 Kg. Fuel Tank capacity is 21 liters and when multiplied with a mileage of at least 15 kmpl gives a range of over 300 Km. Kawasaki Versys 1000 is a great motorcycle for going places never known before. The “all day, every day” adventure tourer is available in Pearl Startdust White/Metallic Flat Spark Black Color. Versys 1000 will be assembled at Kawasaki’s Chakan Plant near Pune. 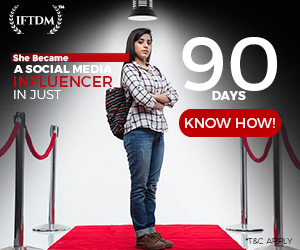 The customers who pre-booked the bike will get deliveries from March 2019 onwards. Kawasaki Versys 1000 price is spot on at Rs 10.69 Lakh ex-showroom, New Delhi. One can see the prices of different Adventure Tourers in below table with which the Versys 1000 will compete. 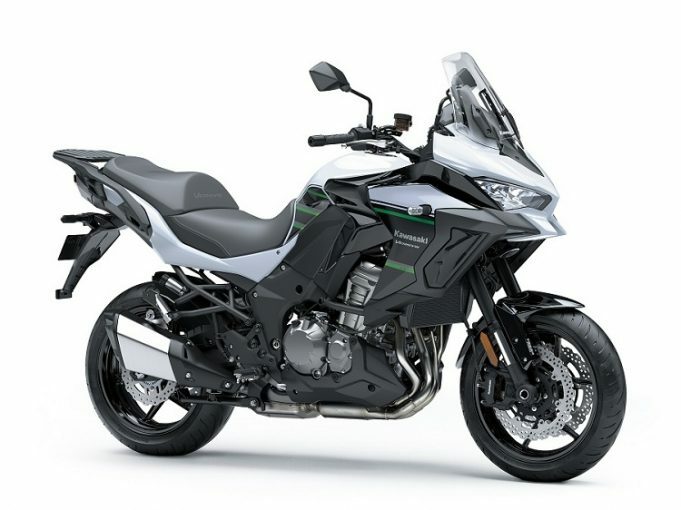 You can see the newly launched Kawasaki Versys price is lest when compared to all other adventure tourer motorcycles in the heavyweight category.